We stock 14-gauge 34 strand tinned copper inductive loop wire with a polyethylene insulation jacket impervious to water, oil, sunlight, gasoline, and mildew. 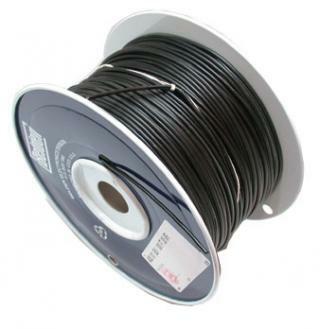 It is generally available only by special order from the cable manufacturer so we stock it as a service to our customers. TEMP RATING 80°C - Not suitable for hot asphalt contact.